VictoriaBrides is an online dating platform which connects singles from different parts of the world. Its main aim is to provide a virtual space as well as virtual tools for communication so people can easily find matches and connect with each other. They take confidentiality and their members’ safety seriously. Its members can rest assured that both their personal and financial information are safeguarded at all times. In addition, they are also striving for the utmost customer satisfaction through providing a consistently high level of customer service and through routine database updating. The features and services of VictoriaBride are targeted towards communication and matching. The website has: Searching, Messaging, Corresponding, Credit Purchasing, and Faces. The search function is very easy to use and locate. This feature can be found on the top of the website. Clicking on the search word will direct users to a page with several member profiles. On top of the profiles is the search filter for age. To do a more comprehensive search, users need to click on the “Extended Search” button. This opens up more filters such as cities, level of education and the like. The website’s messaging feature can get a little confusing. On top, you will see “Messages” next to mail. These two features can get mixed up, but, primarily, messaging is where your chat messages are. You can directly chat with members on this feature. Mail, on the other hand, is where your email messages are stored. The messaging feature itself is handy because users don’t need to download any software to start chatting. It’s on this same feature that members can send photos of themselves or express how they feel through emojis. Another way for users to correspond with each other is through “Mail” which can be seen right next to Messaging, as said. This serves as the inbox of the user. As mentioned, chat messages are not stored here, but rather emails that have been exchanged between members. Of course, members need some credits to use when using the site’s services and features. All a member needs to do is to press the “Credits” at the top of the website to check his or her credit balance, both complimentary and purchased, and to purchase more credits. Clicking on the “Get Credits” button will direct users to a page where their financial information is required. Last, but not the list, is “Faces”. This feature is an extra that makes the site more fun to be on. A lot of users are already familiar with how swipe-left, swipe-right apps work so they will surely enjoy the faces feature. Members can browse through new profiles by clicking like or skip on the Faces page. In summary, the services and features are typical. Users can find these features on other dating sites as well. Despite this, the communication tools are convenient and efficient in connecting one member to another. The Faces feature is a welcomed addition, which, as mentioned, brings more of a current vibe to the website. Signing up for VictoriaBride is easy. Those interested only need to input their preference for the person they want to meet (men wanting to meet women, women wanting to meet men and etc), their birthday and their email. What’s a bit cumbersome is their questioning process. Users will need good content for their dating profiles, definitely. What this site does is give users some questions that they need to answer. The problem is that users need to skip through each question to start using browsing through profiles. It’s going to take about a minute but what can be more convenient is when a user has the option to skip all the questions at once, with just one click of a button. 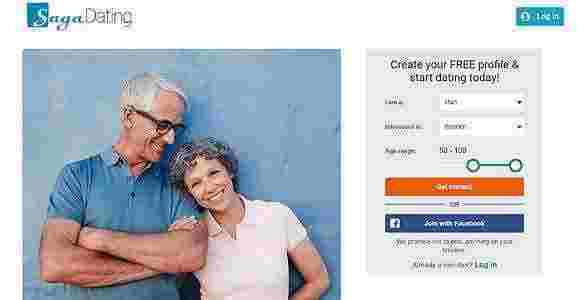 Overall, the registration is easy because a user doesn’t have to confirm his email to start using the site but it can still be improved with the addition of a skip button that skips all the questions the site provides to complete the dating profile. When it comes to profile depth, members will be able to see basic information about the person they are interested in. Some include birthday, level of education, and description. This basic information is enough to get someone started and leave the rest of the person’s details to be discovered when the connection has been made. However, one advantage of VictoriaBride’s dating profiles is that members can upload video introductions. In fact, plenty of users make use of this feature and display their videos on their profiles for potential dates to see. Another pro with the dating site’s profile depth is that members can send emails directly to the member they are viewing. A large box specified for emails can be seen on every member’s profile. Just type inside the box and press “Send Mail”. VictoriaBrides gives match suggestions to the user through pop-ups. When the user is active on the site, a small rectangular notification that can be found on the lower right-hand side of the screen will let the user know of a possible match. The same pop-up also lets the user know if someone “Liked” him or her through the faces feature. 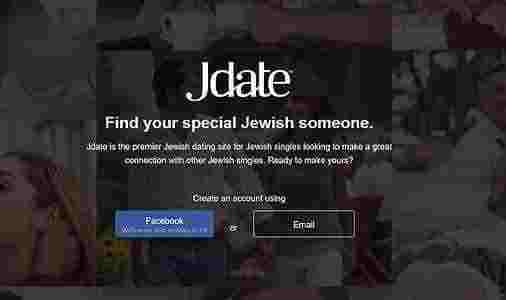 The algorithm for making matches is not clear with this website but it’s likely that the matches are made through similarities of the details found on the dating profiles. This is the most common matching used on other dating sites, but it could be possible that matches are curated internally. What’s convenient about this feature, however, is that users can simply click on the pop-up notification to visit the profile of their match. Users don’t have to search for their match using an ID number or a name because clicking on the notification will automatically lead a user to the profile. Customer service of this site is always available. There’s a tab that’s anchored on the right side of the screen. It is marked as “Contact Us”. When a user clicks on this tab, it opens to a form that user can input their name, email address, message and attachment. While this feature is nifty itself, the site needs a hotline that members can call directly if they require assistance. All in all, the site is easy to use, the features are reliable, and the customer service is good. Of course, it does need a few tweaks here and there, but it stays true to its aim of connecting people from around the world with its huge database. 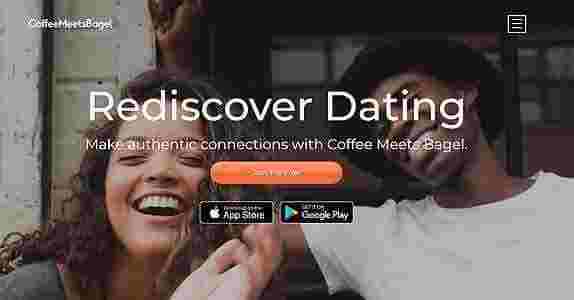 Copyright © 2019 Dating Reviews Online. All Rights Reserved.